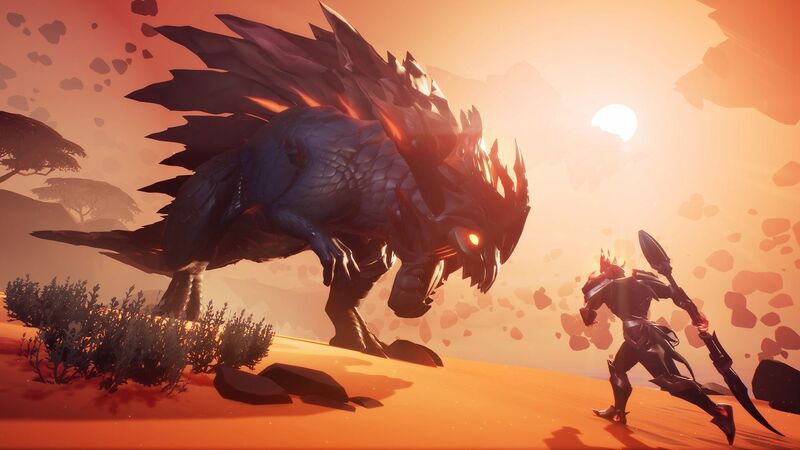 The latest Dauntless update was released and brings a new Dire Behemoth, additional character customization options and a few UI improvements. We'll start with the new Dire Behemoth, Scorchstone Hellion. It is reportedly capable of commanding lava, which can be a problem in my book. The update also brings new curly hairstyles, in case you prefer your Slayer to go with that style. The last highlight is the UI redesign in some areas. It was improved for grenade crafting, potion crafting, and Middleman purchases, making these three items easier to navigate. The rest of the update brings several bug fixes – read the patch notes for more.